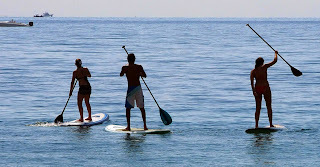 Gulf Shores Boat and Paddlesports Rental: Hangout Music Festival: Watch from the Water: Rent a Stand Up Paddle Board! 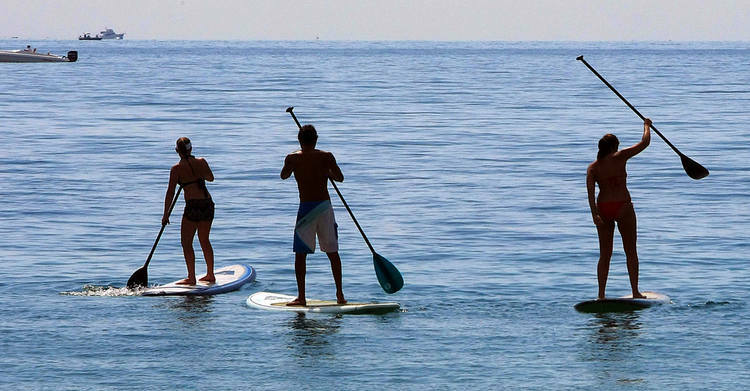 Hangout Music Festival: Watch from the Water: Rent a Stand Up Paddle Board! Have you always wanted to watch some of the bands from the water at Hangout Music Fest, but couldn't? Now you can! Rent a stand-up paddleboard from Gulf Shores Boat Rental and you can make an easy cruise from your condo to "waterfront-row" seating.